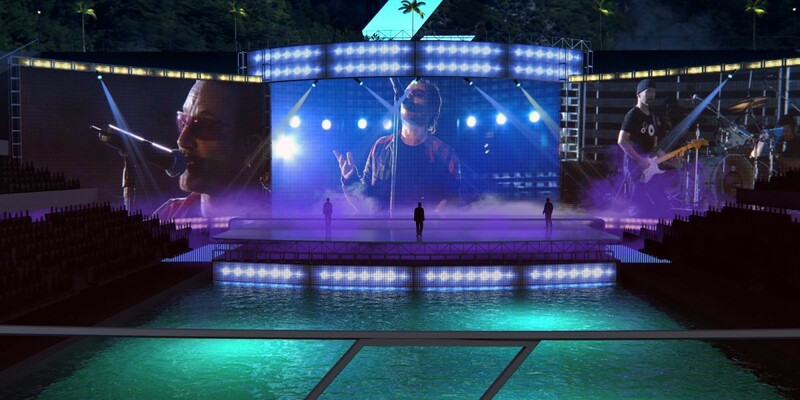 CEEK VR connects fans with artists through crypto-currency tokenization. Unless you’ve got your head buried in some deep sand somewhere, you’ll be at least vaguely aware of the amazing rise in the value of Bitcoin. Many tech companies have been getting in on the action, bypassing traditional funding channels and raising money through token sales instead — over $3 billion this year alone. This is attractive for start-ups as it not only lands them some capital, but also encourages those investors to become users those platforms. Blockhain, the technology that enables crypto-currencies such as Bitcoin is now disrupting every industry, so we’re increasingly seeing some interesting examples emerge of companies incorporating blockchain into their offering, and VR is no exception. 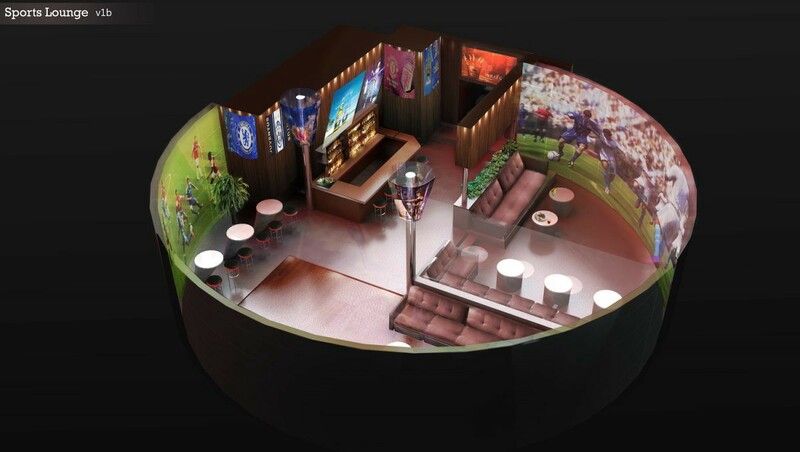 And a market that undoubtedly plays to VRs strengths in terms of creating immersion and presence are live events and celebrity-driven experiences. “Each year 60 million concert tickets are sold in the USA alone. The demand for iconic music artists to perform at live events far outweigh their capacity, leaving them with missed revenue opportunities and fans without the chance to experience live shows. 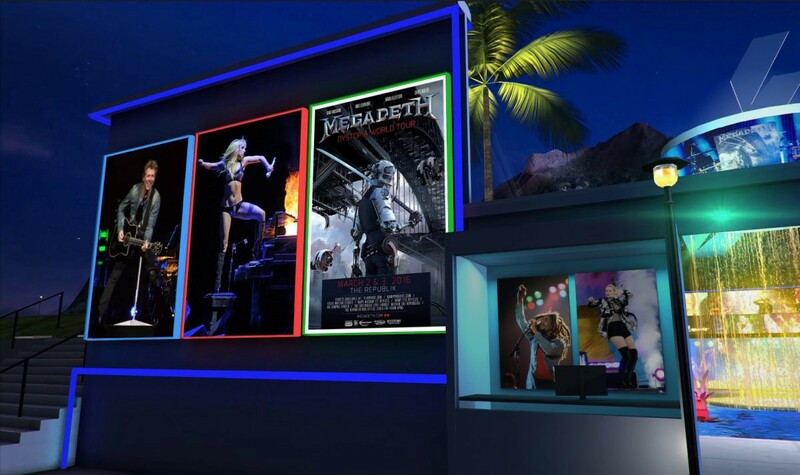 Guns N Roses sold 1 million tickets of their European tour in a single day, for all those fans who missed the tour, they could be there virtually,” says Mary Spio, CEO of CEEK VR, a platform that extends the reach of sold-out shows through its Virtual Reality Venues. 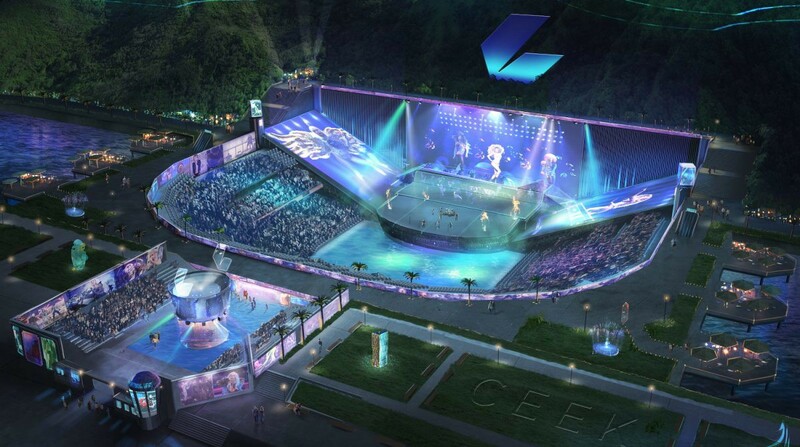 Each CEEK Token holder will be able to access virtual reality spaces for real world events such as sports matches, fundraisers and concerts. The platform has a growing partner ecosystem that includes Universal Music, T-Mobile and Apple, using the Platform to scale existing 2D content into virtual reality, as well as creating and distributing original experiences. Scaling that process across millions of songs quickly becomes impossible, she continues, because if another company or developer wants to use the same music that they have cleared for their platform, they will have to repeat that process all over again, chasing down the publishers and rights holders to pay them. “It’s a cumbersome, costly process that we can now streamline using blockchain and smart contract automation,” she says. 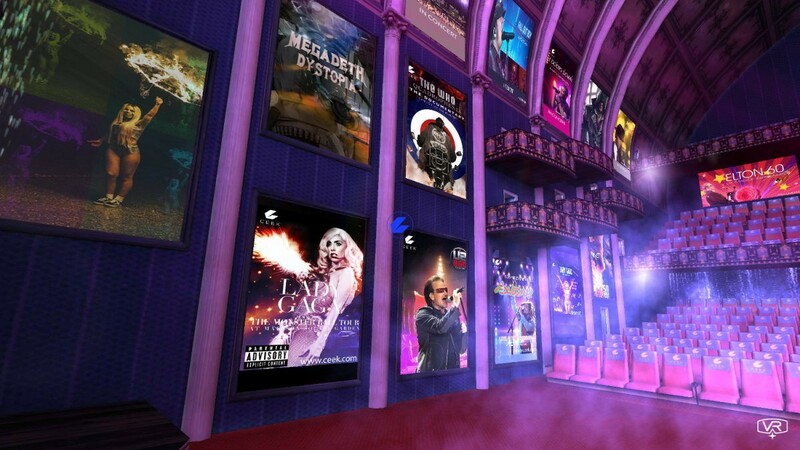 Virtual tokens can be used as tickets to VR events and virtual items that could be traded as merchandise, but they are also enabling celebrities on the platform to create their own worlds, currency and items in less than an hour, with the potential for unlimited earning. Celebrity minted coins and virtual merchandise items take on the traits of cryptocurrency as each are assigned their own Ethereum address. This means exclusive items can be created, and artists can even sign those items with special cryptographic token signatures that cannot be duplicated and are authenticated on the blockchain in terms of rarity and value. With VR and Blockchain it’s probably safe to say there is some element of hype, but it’s equally safe to say they can no longer be called a fad. We will likely see these technologies develop and intersect in all sorts of interesting ways in the coming months and years. And while the jury is still out on what sort of business models will fail or succeed in this brave new blockhain virtual world, if tokenization works for platforms like CEEK, there will probably be no such thing as a sold out event any more, we will have experience on demand. Originally published at Tech Trends.